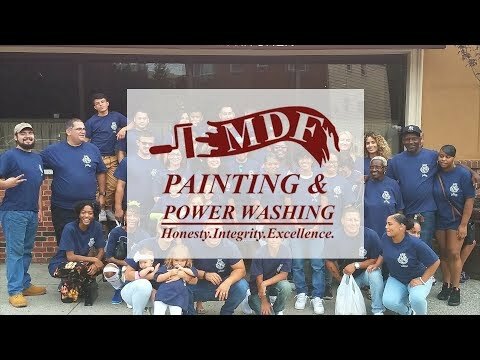 Why Hire MDF Painting To Paint Your Home? 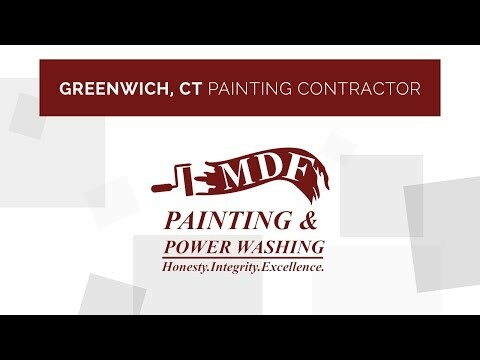 MDF Painting & Power Washing is an experienced painting contractor in CT. We provide the very best professional painters for all of clients in Fairfield County & New Haven County Connecticut. Our commitment to excellence shows in our work, with benefits including fixed labor pricing, free yearly inspections, and the longest exterior paint warranty in the industry. Painting company works in Orange, CT too! Proud to be Stamford, CT painting contractor of choice!